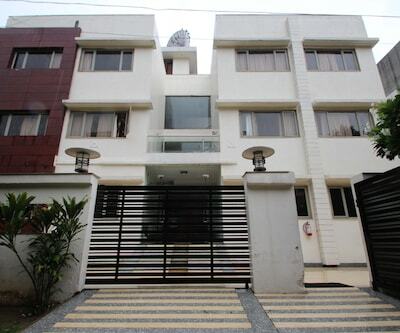 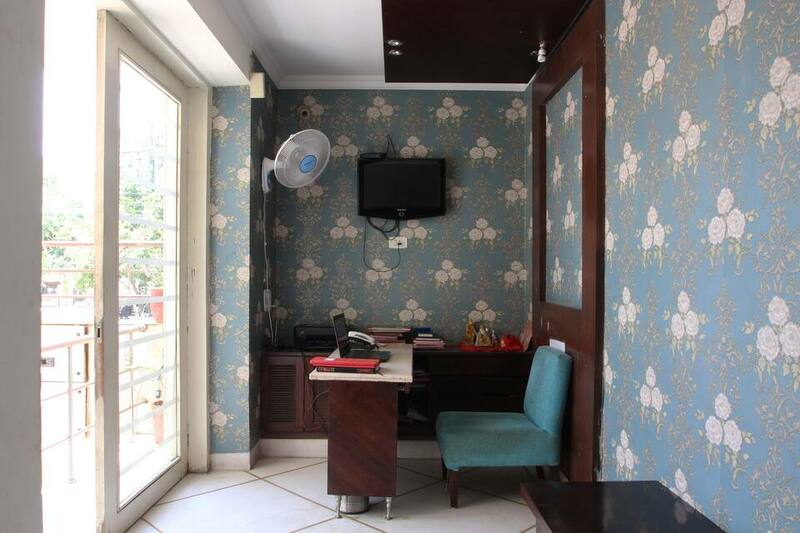 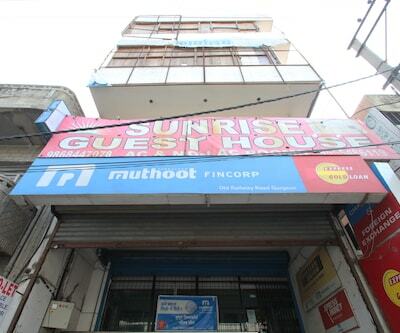 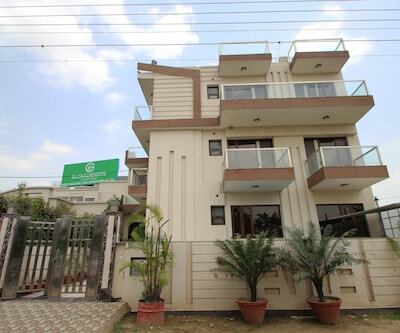 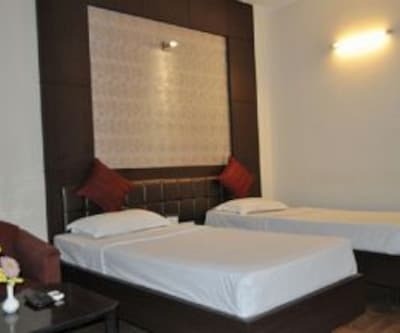 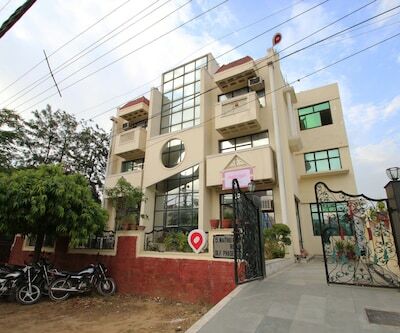 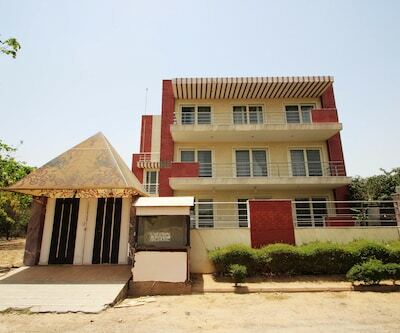 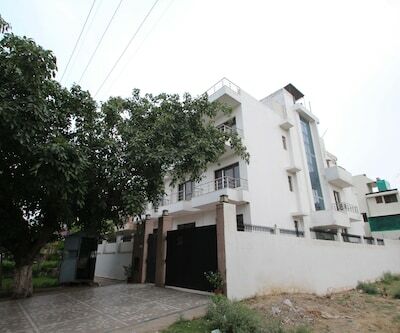 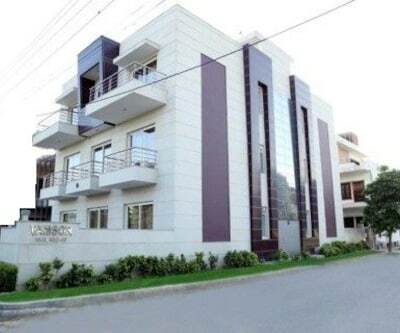 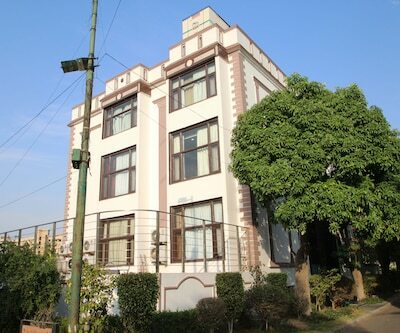 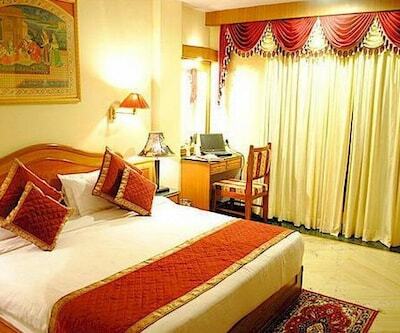 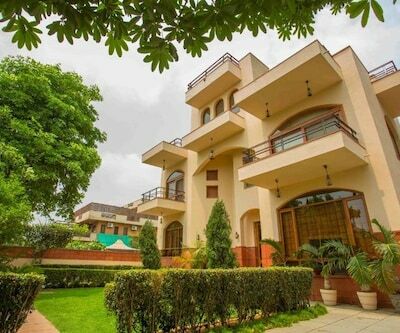 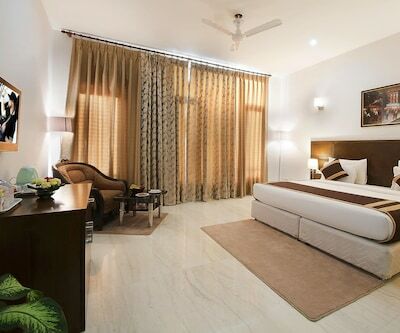 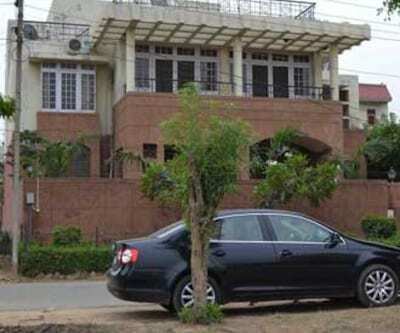 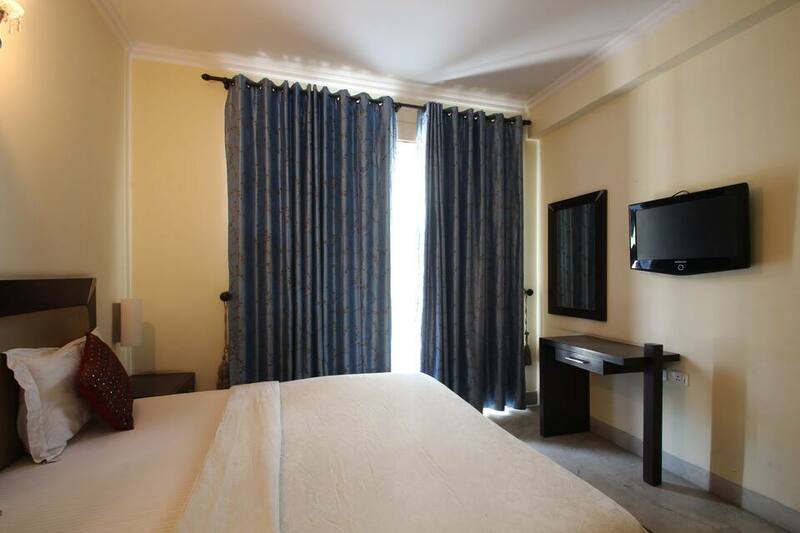 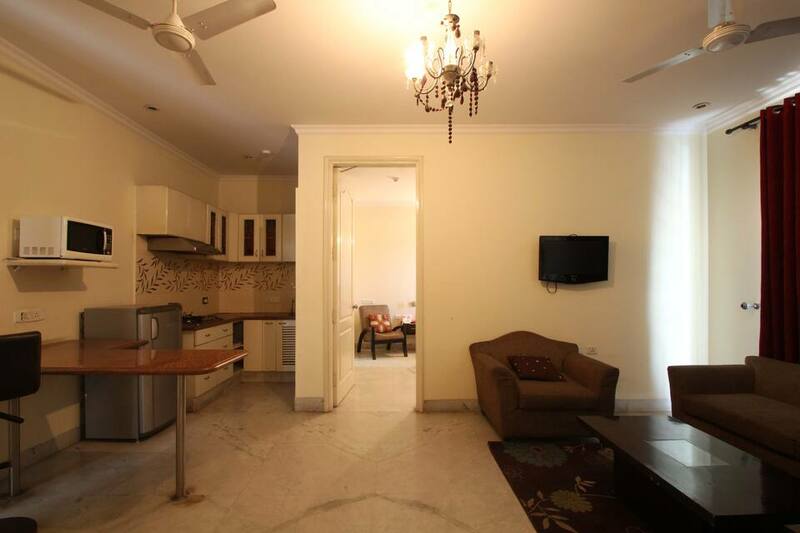 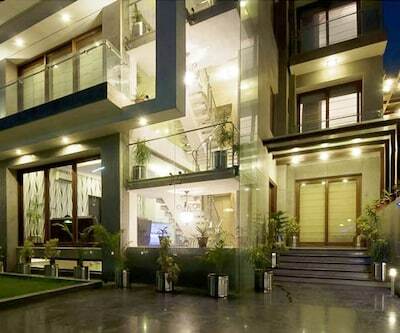 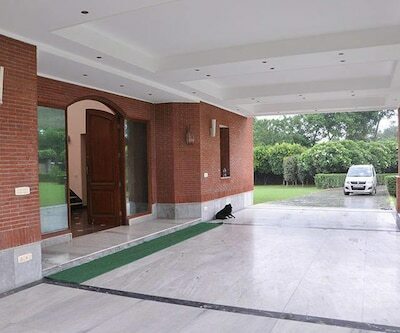 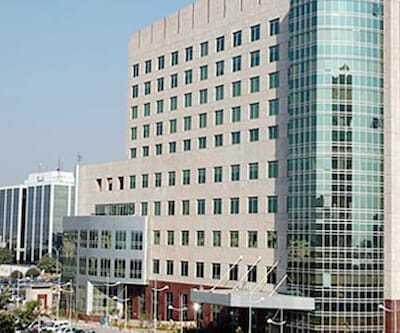 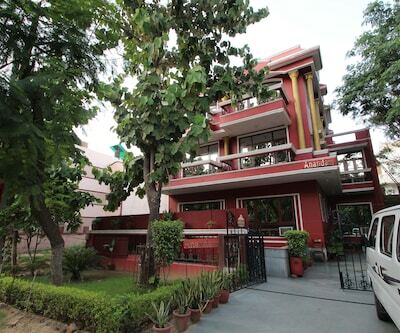 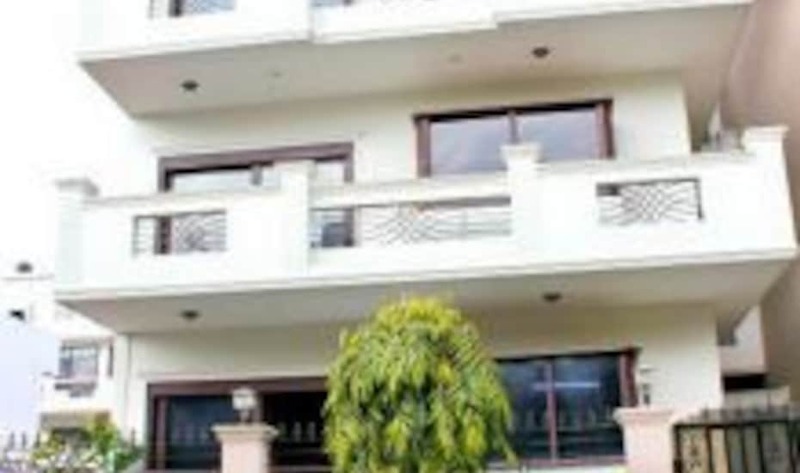 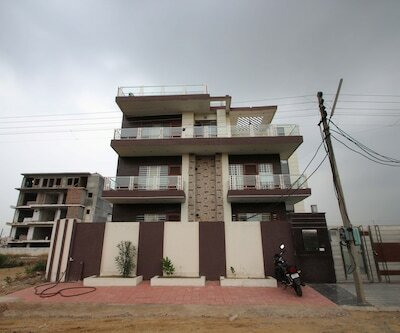 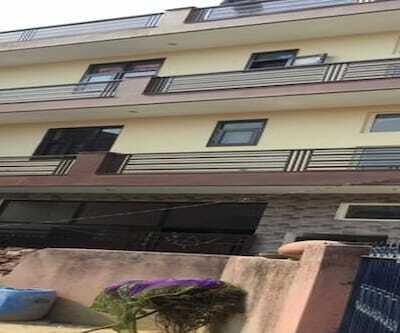 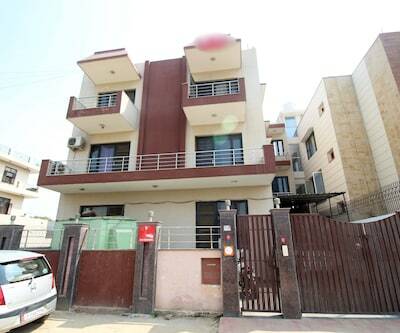 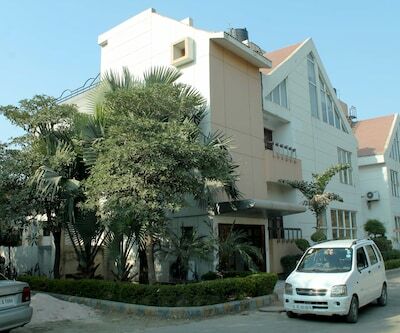 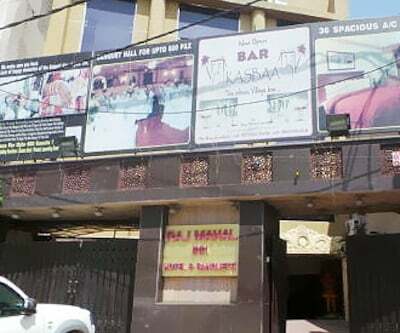 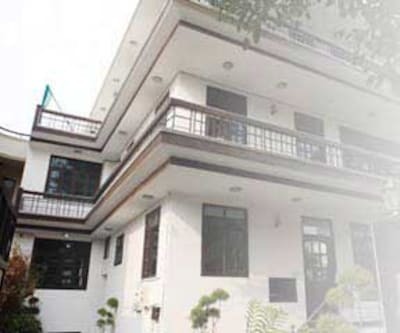 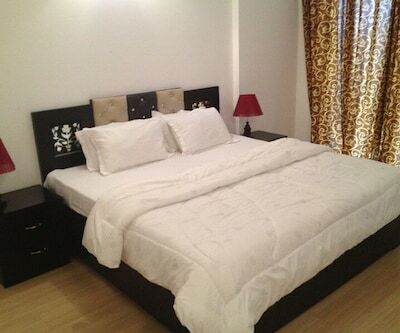 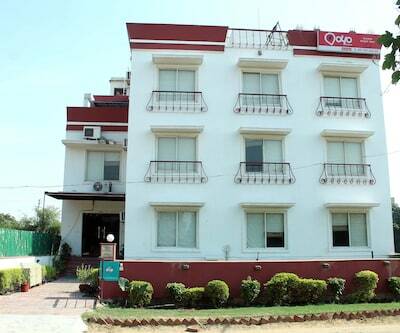 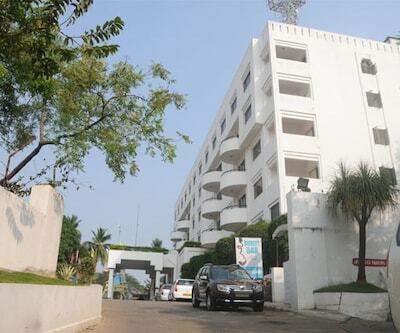 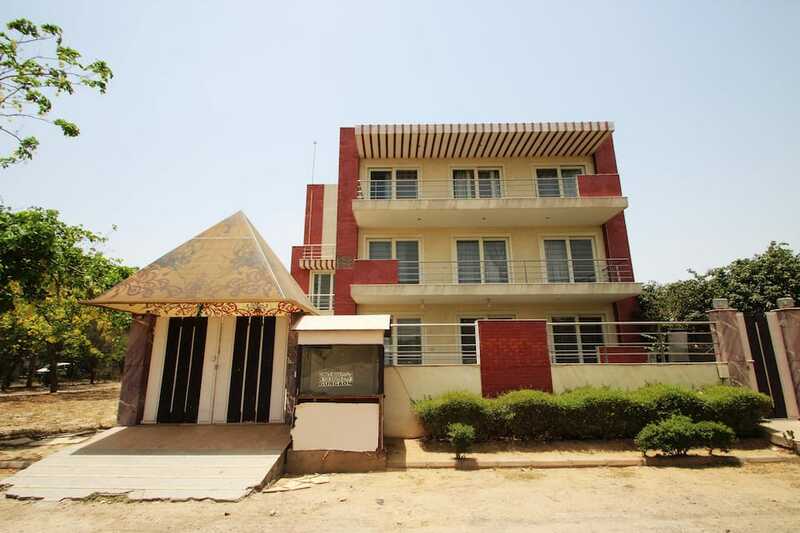 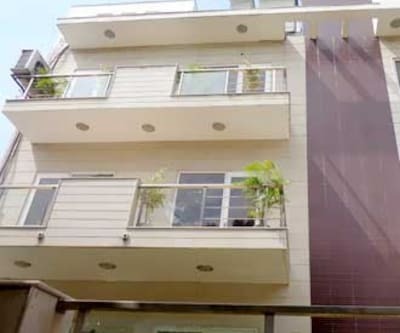 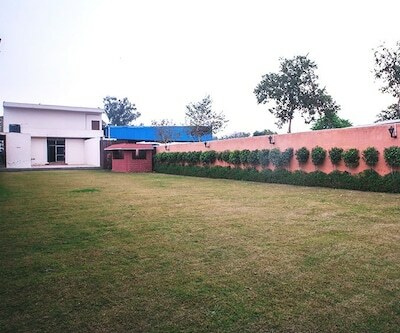 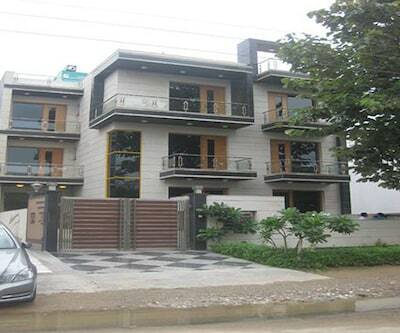 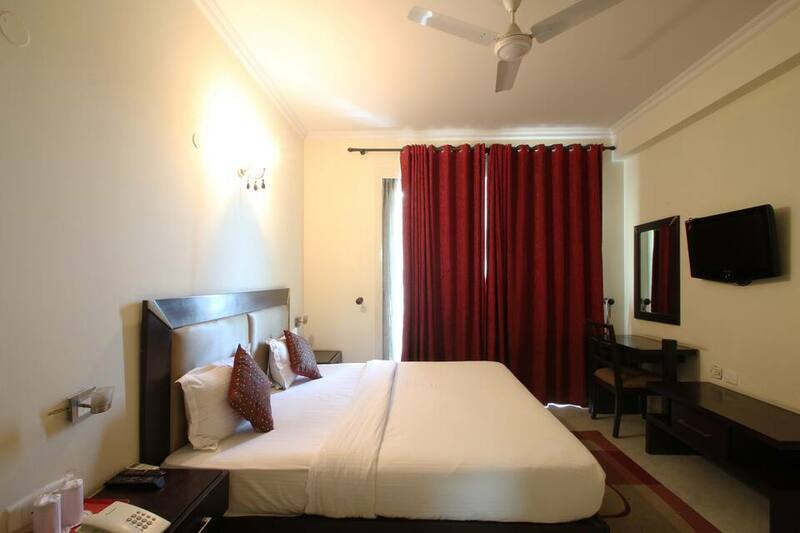 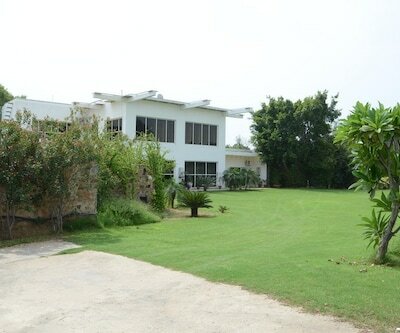 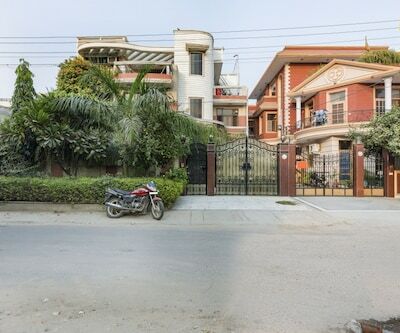 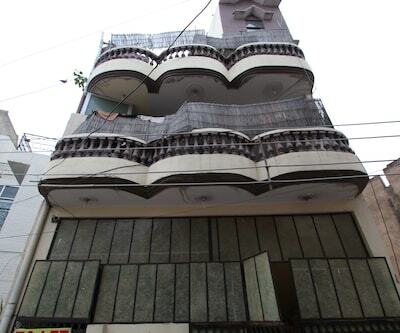 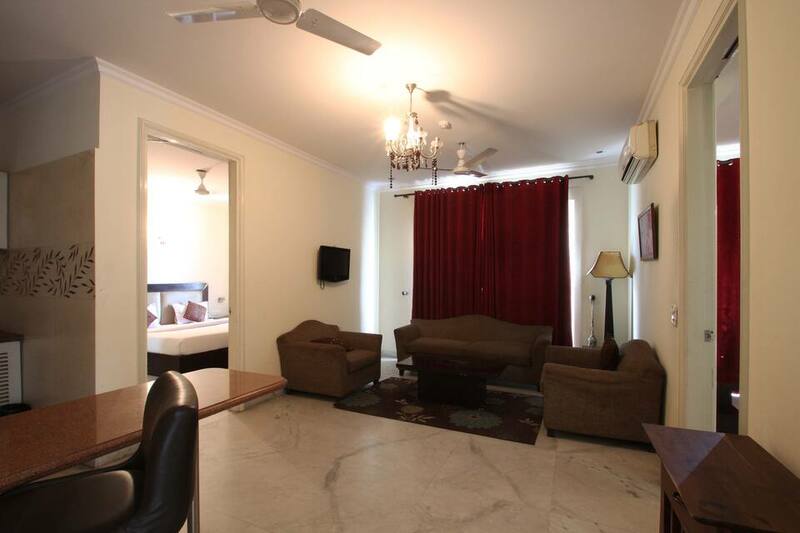 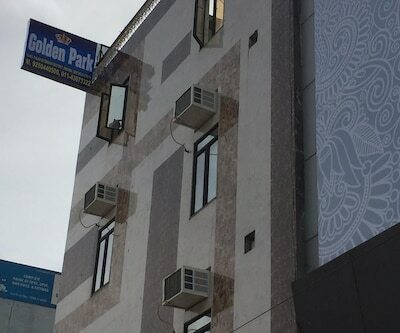 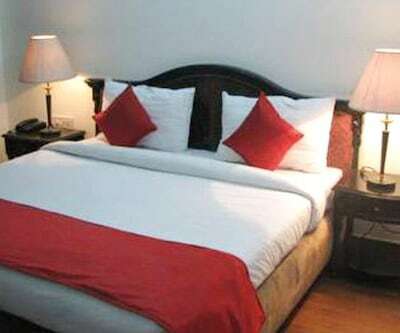 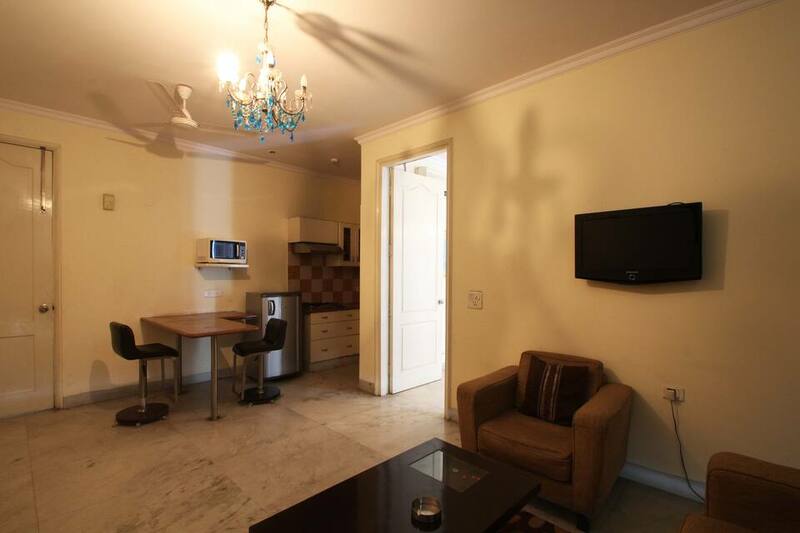 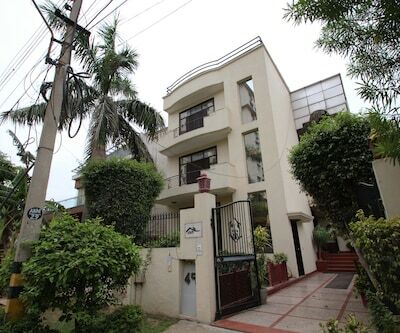 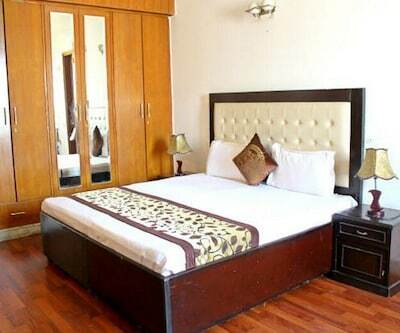 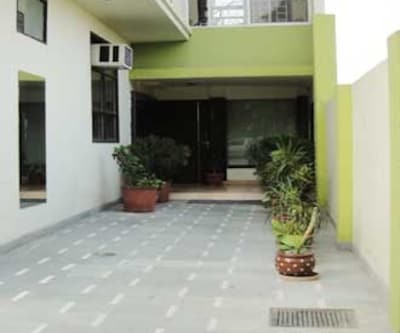 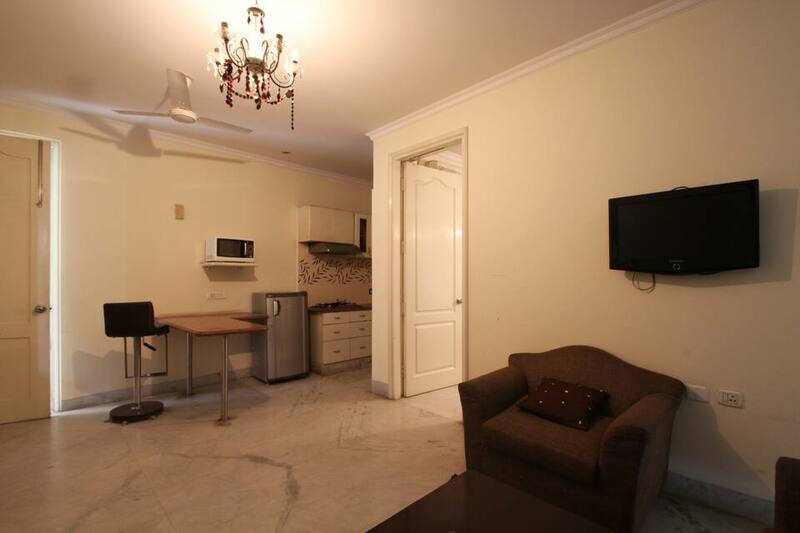 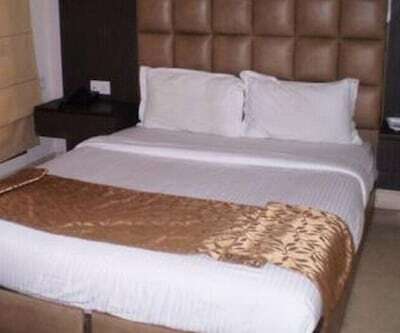 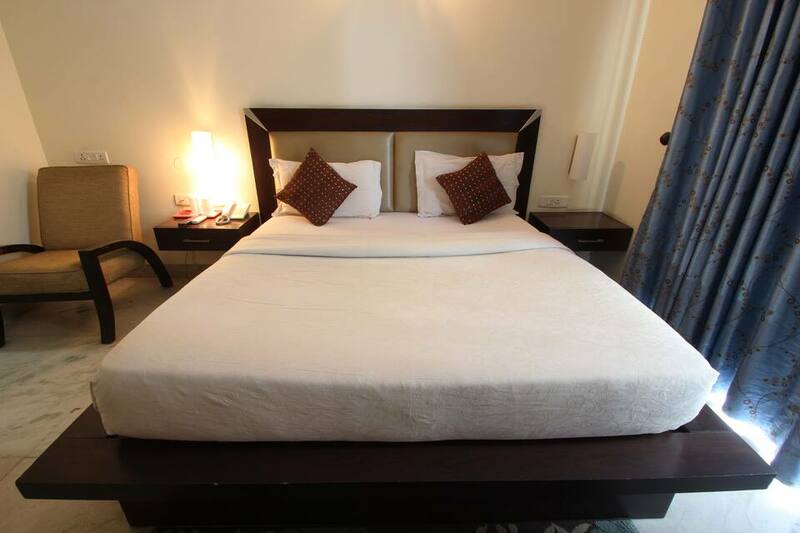 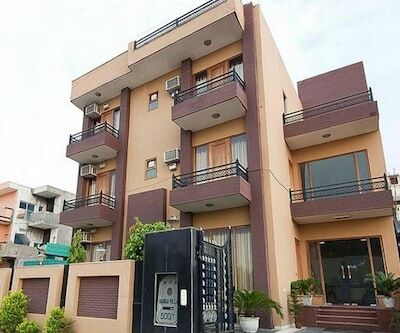 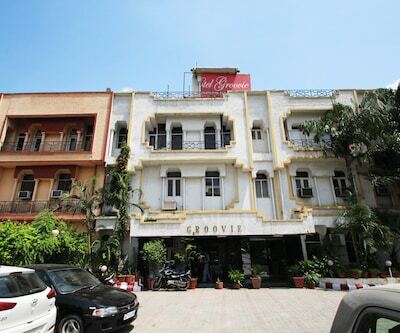 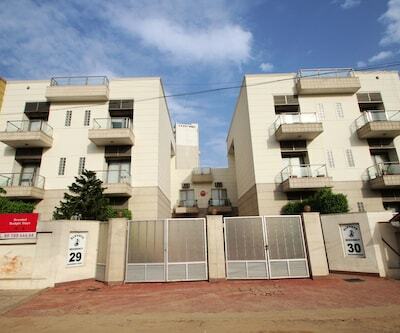 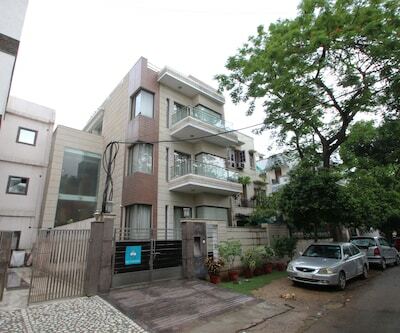 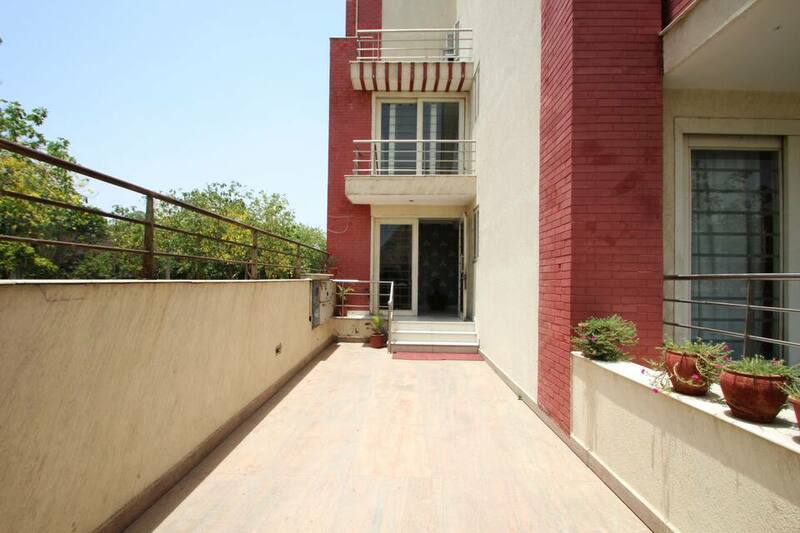 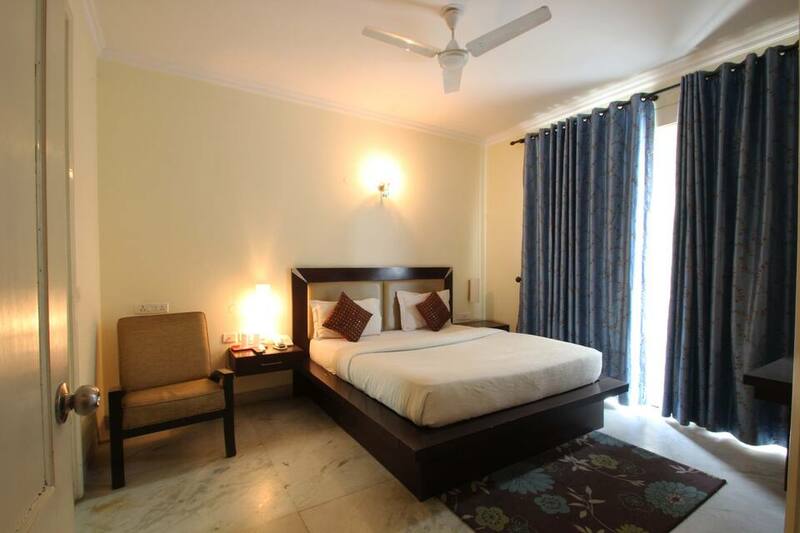 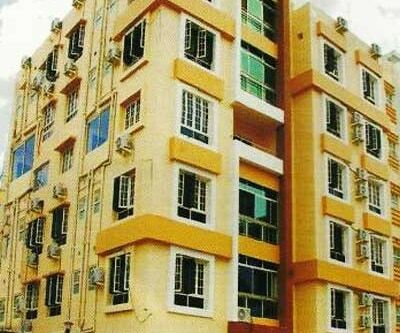 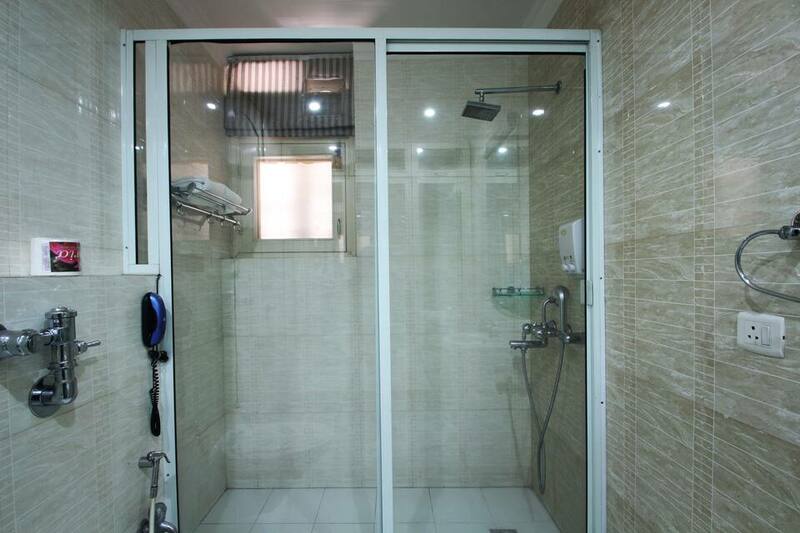 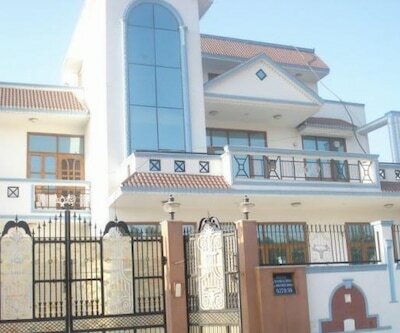 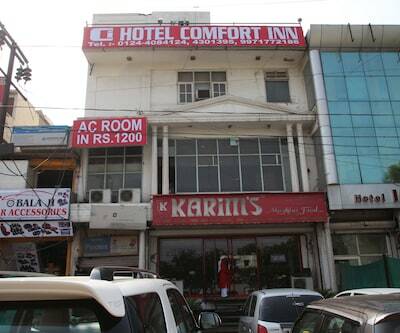 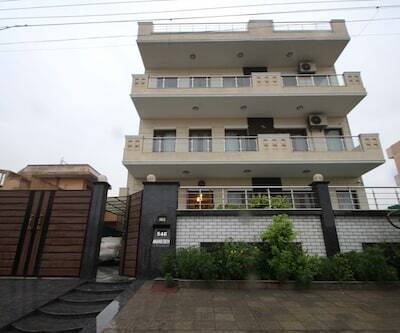 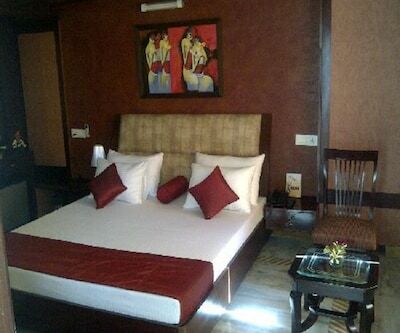 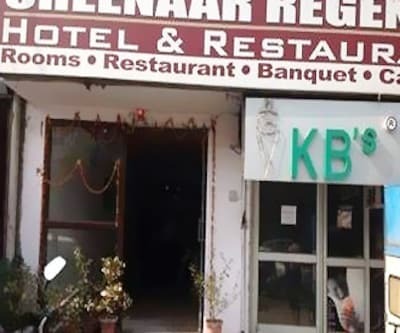 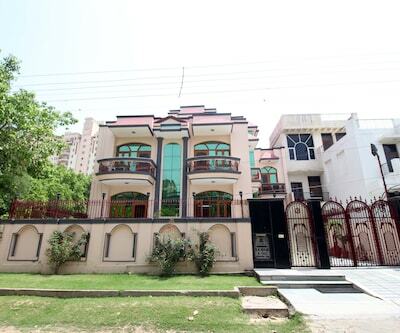 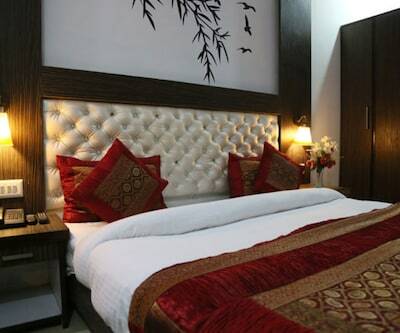 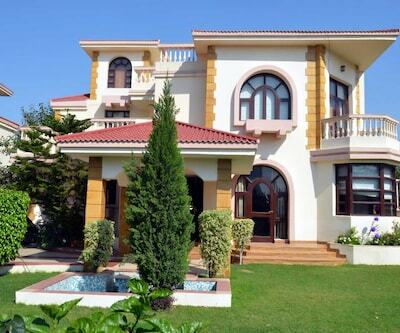 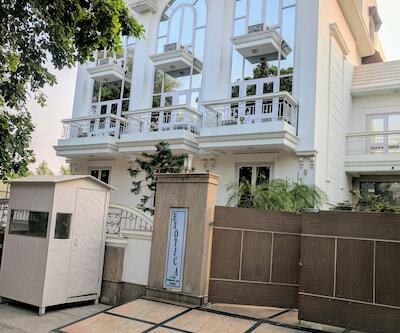 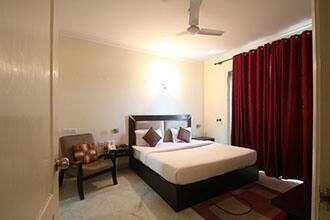 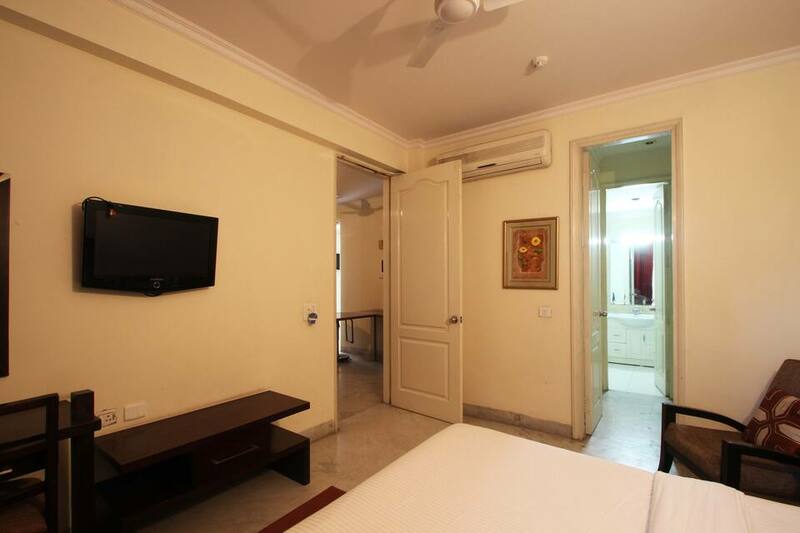 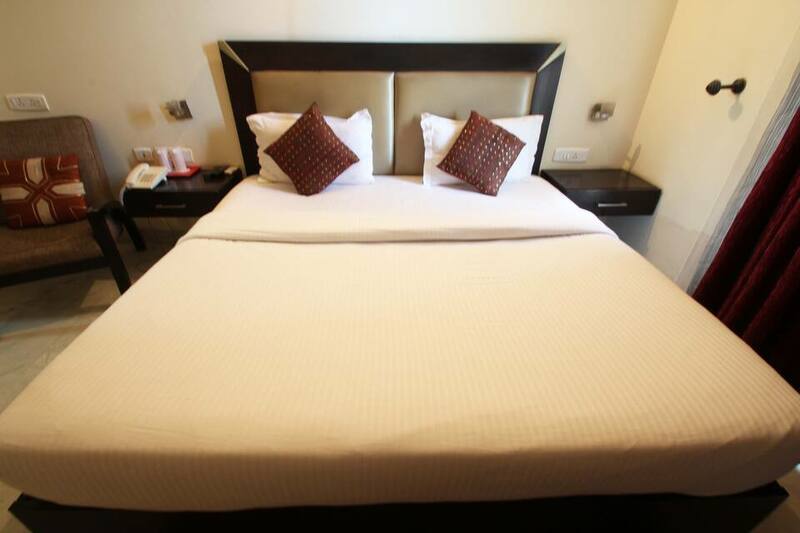 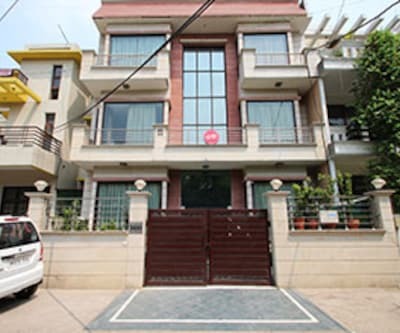 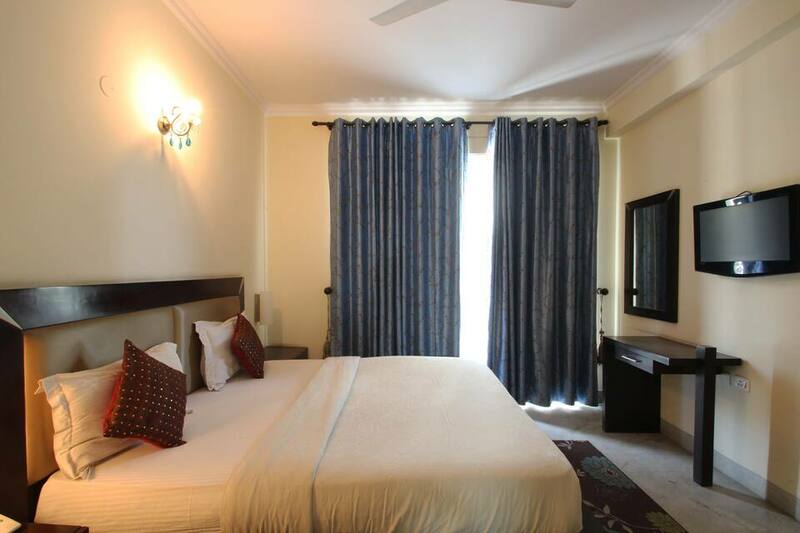 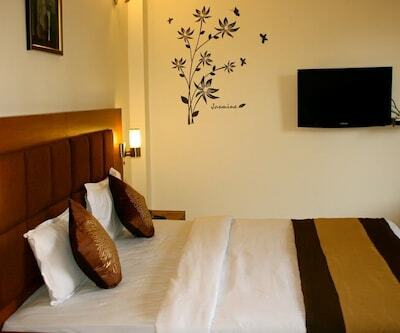 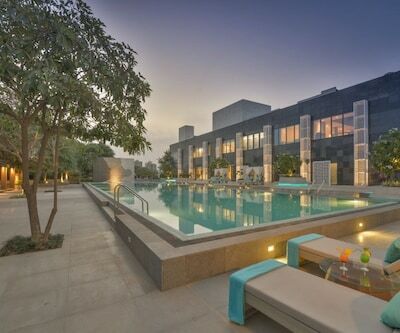 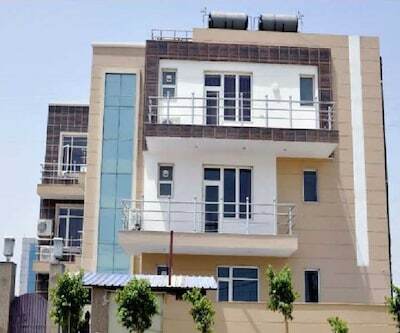 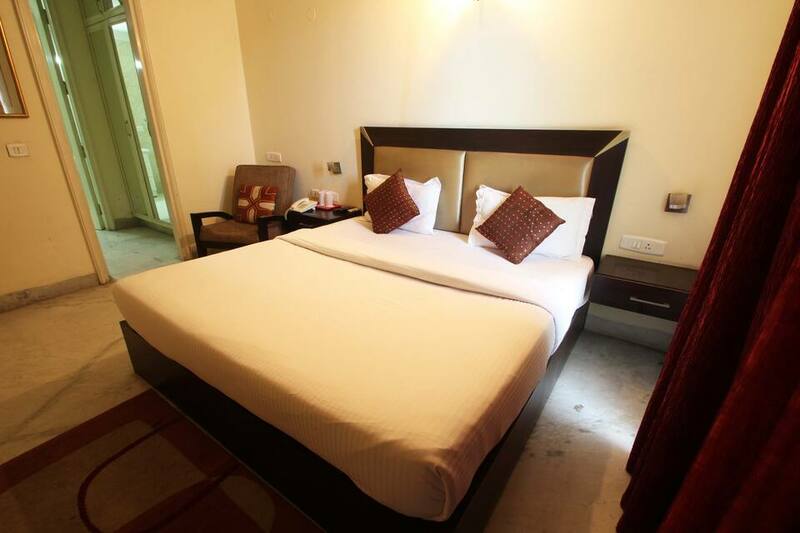 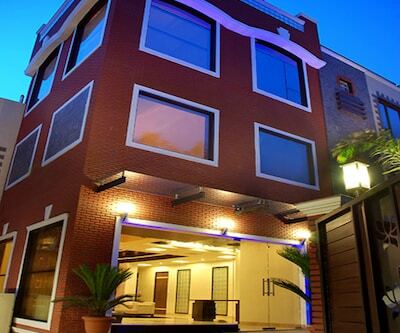 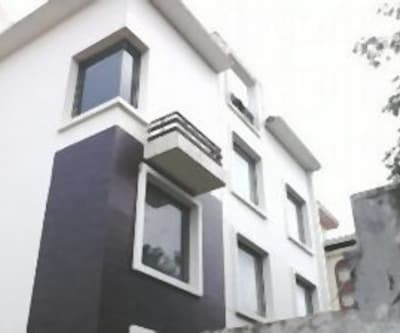 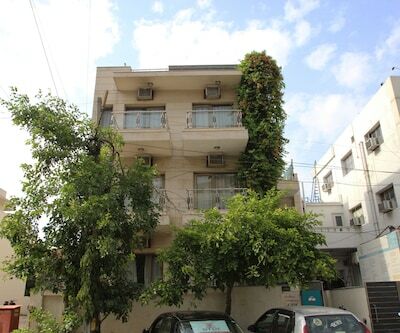 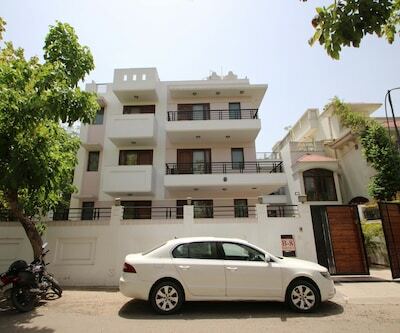 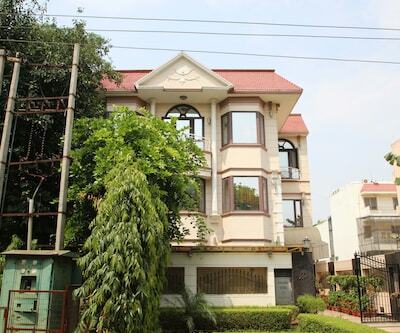 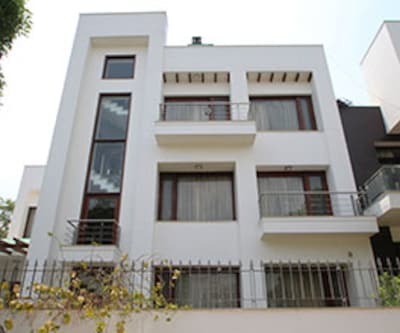 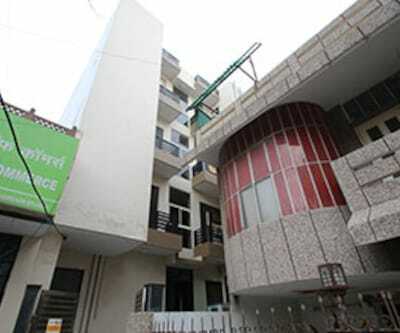 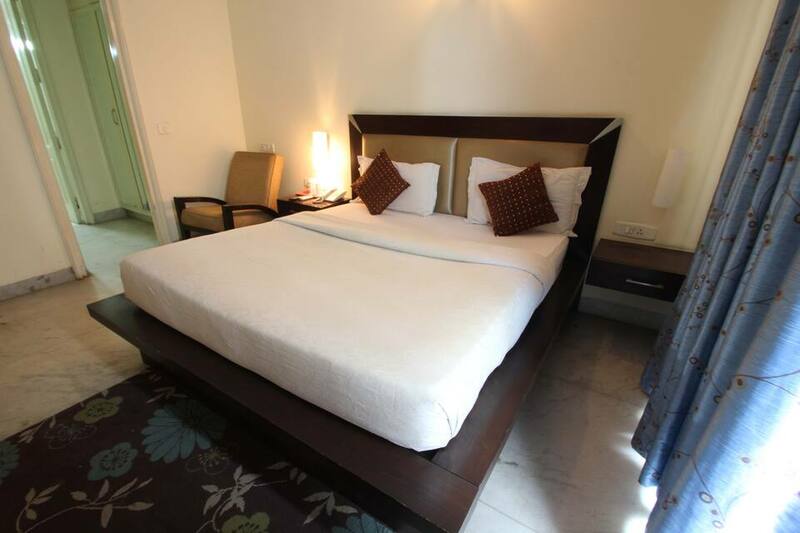 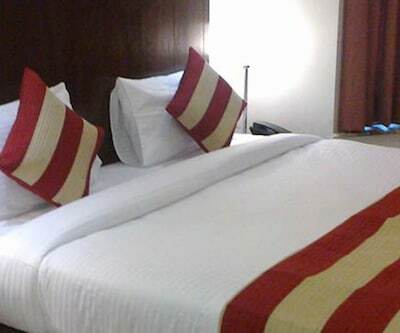 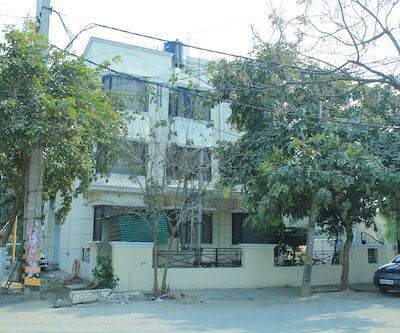 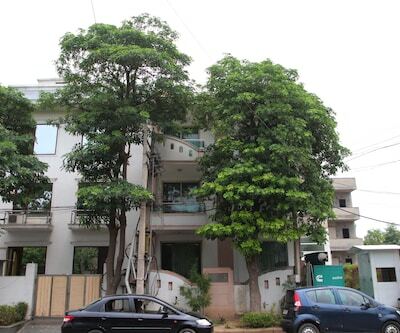 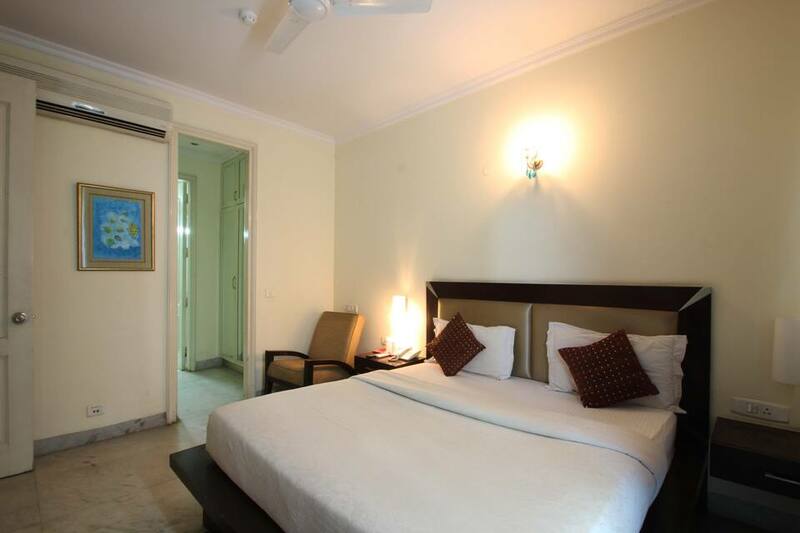 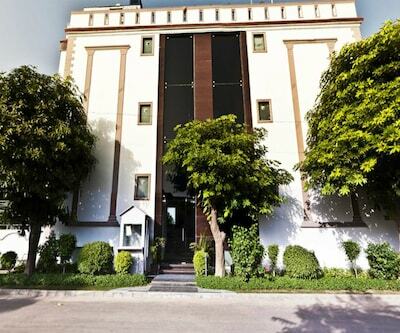 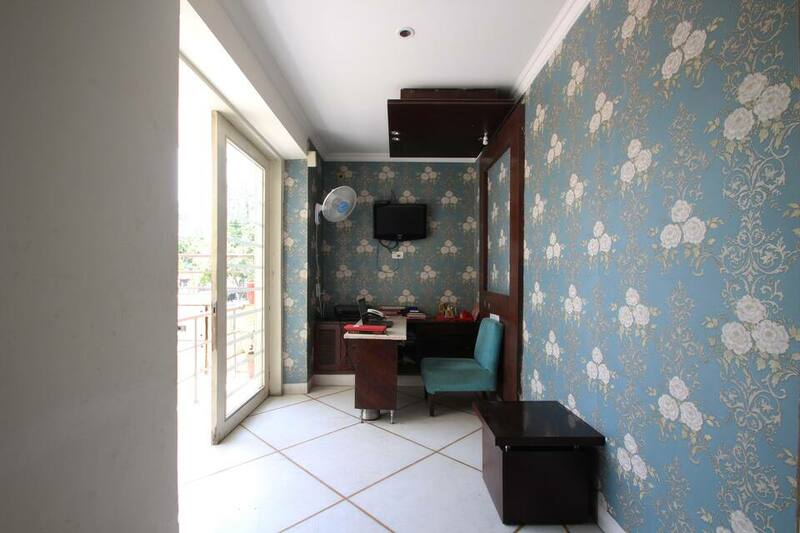 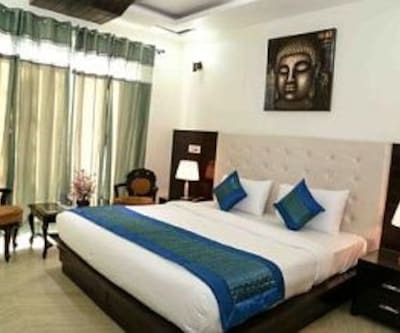 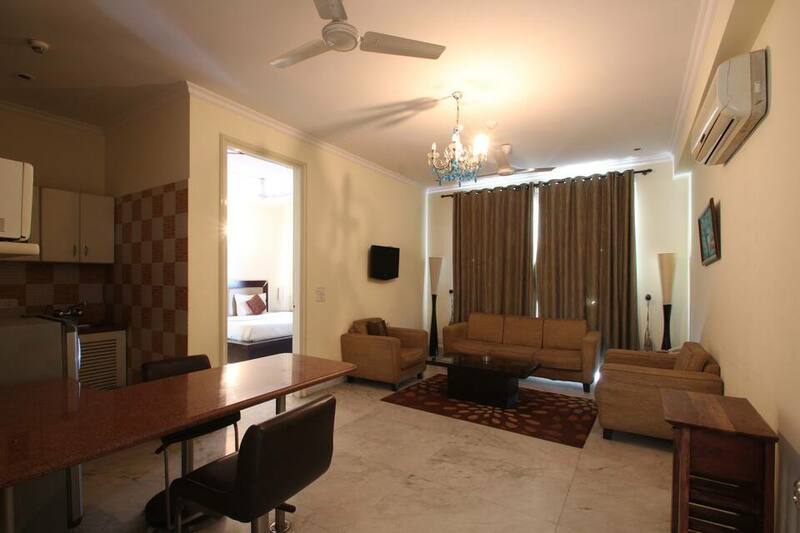 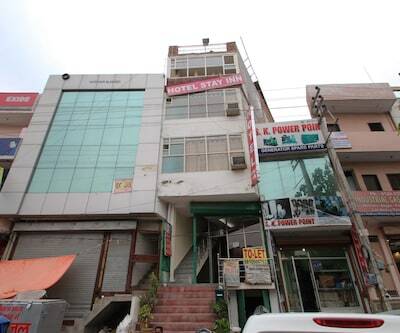 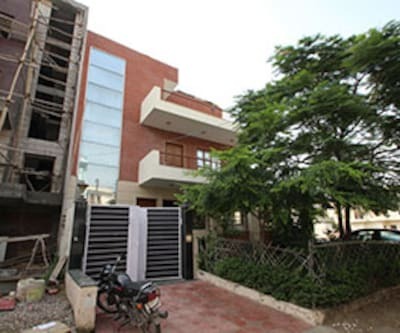 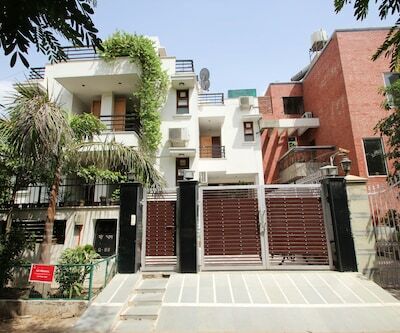 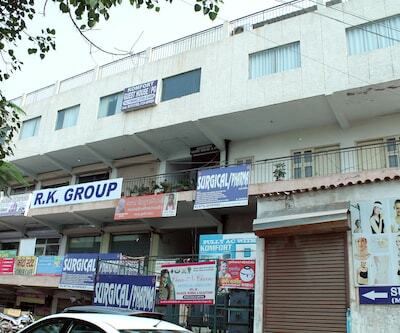 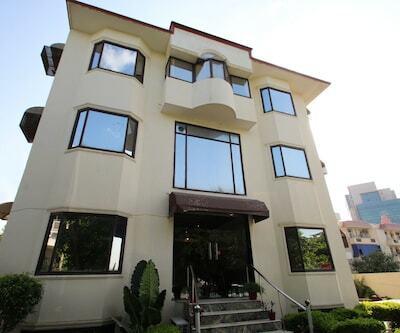 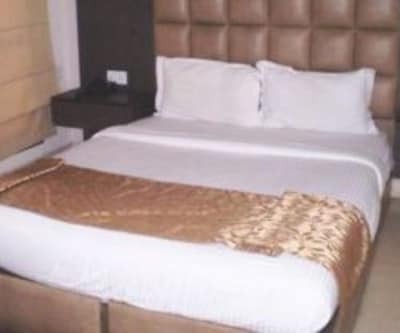 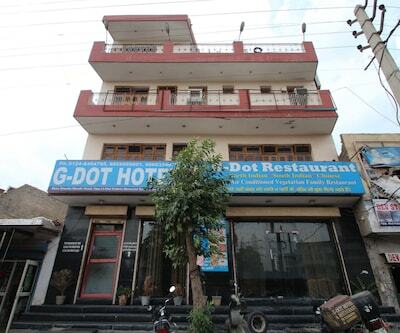 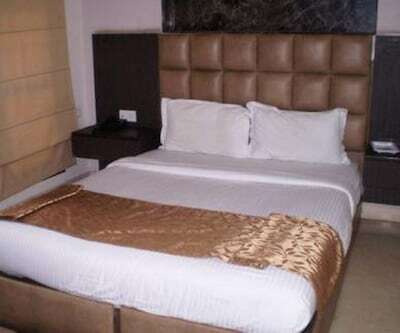 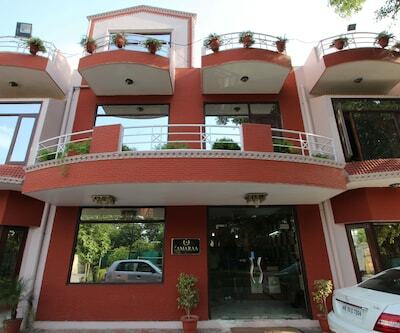 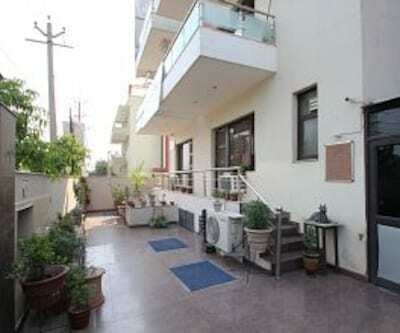 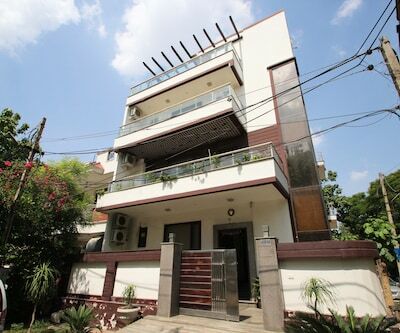 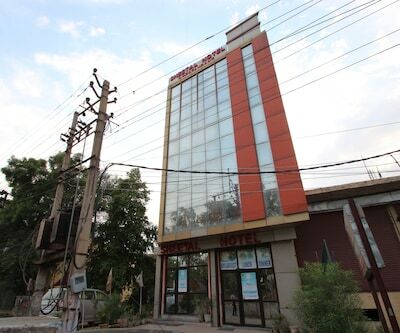 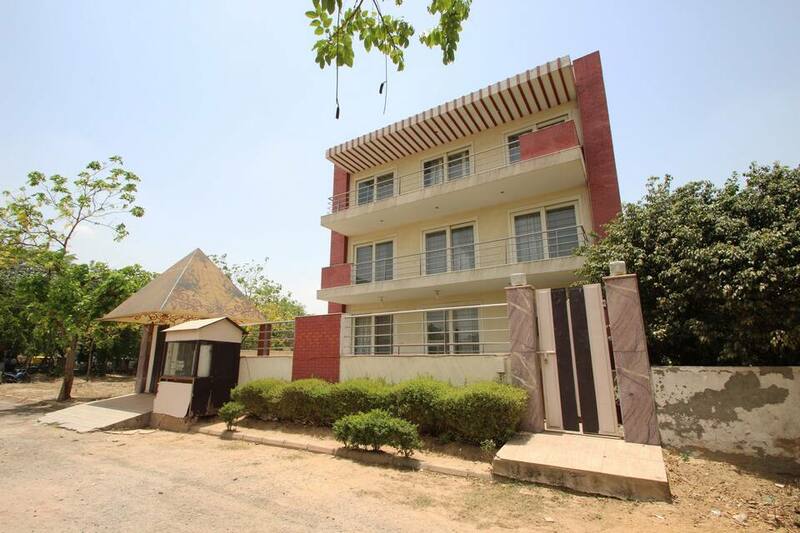 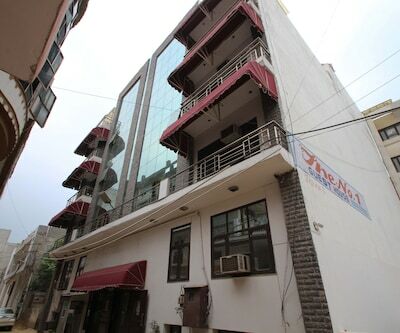 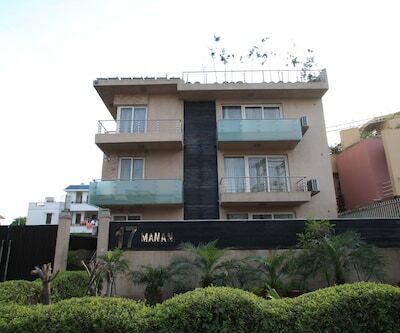 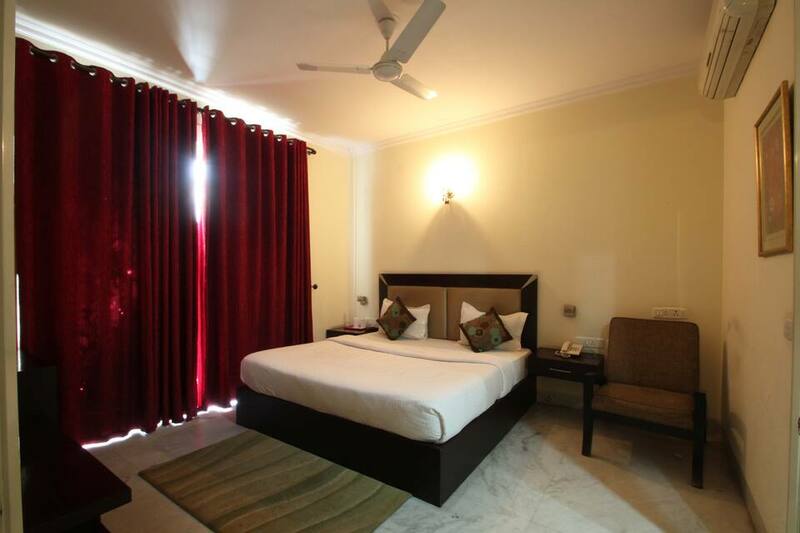 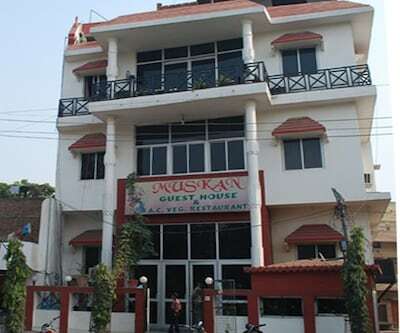 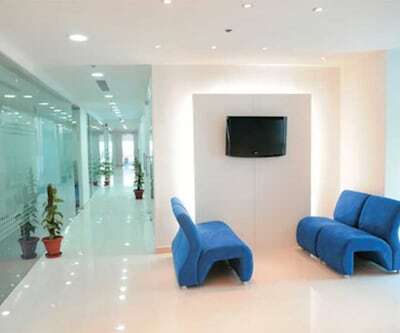 Royalton is one of the popular hotels in Gurgaon. 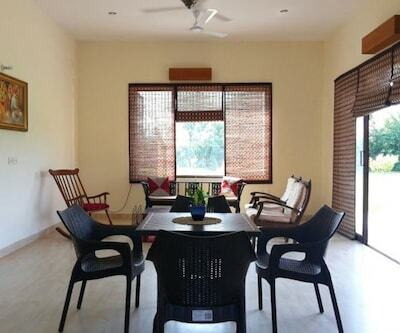 Away from the folderol of the noisy city, this property offers a peaceful place to rest. 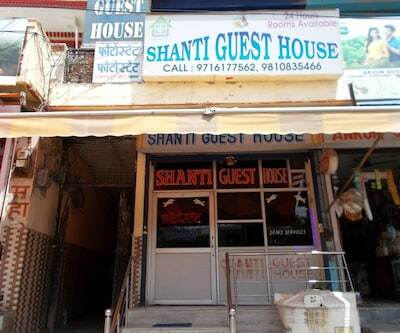 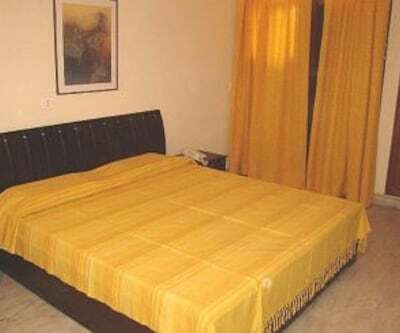 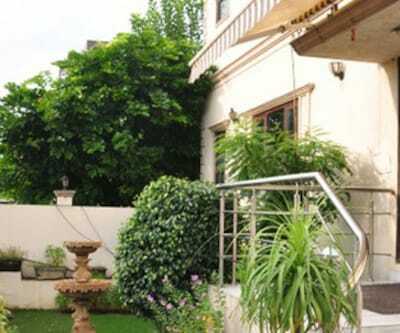 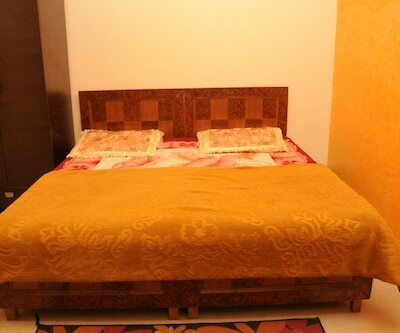 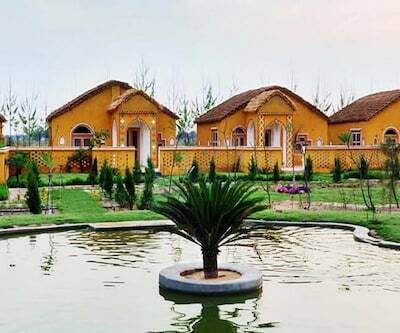 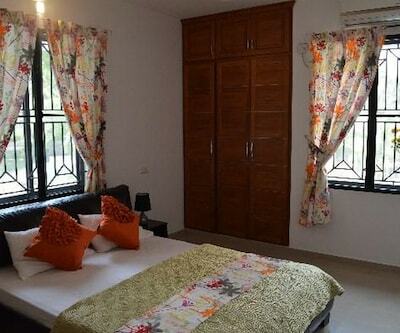 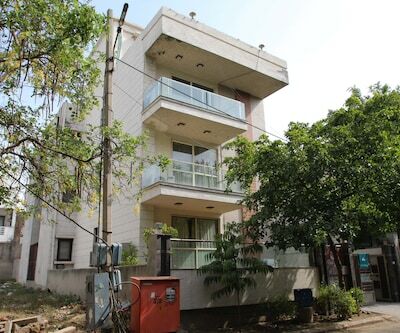 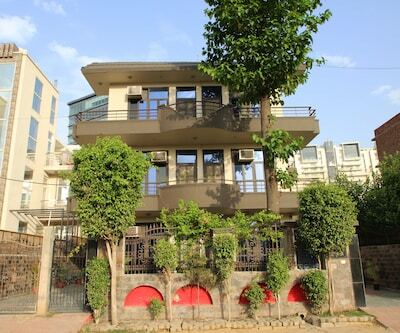 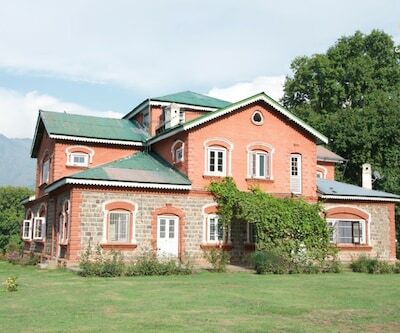 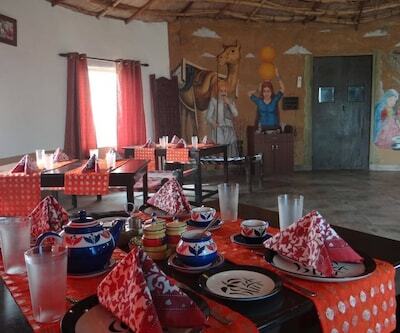 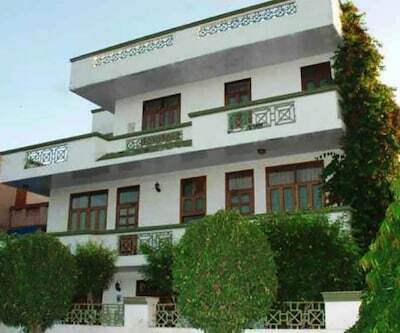 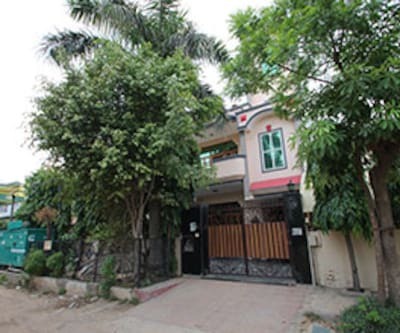 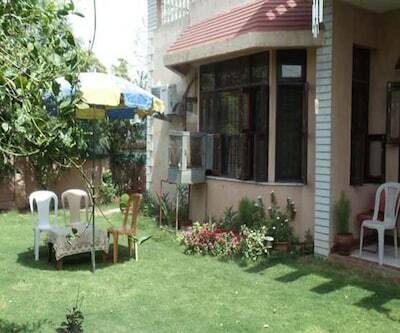 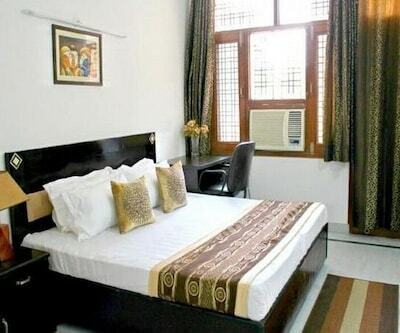 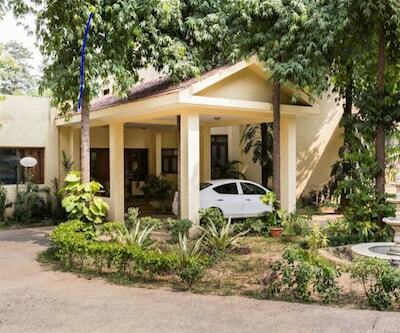 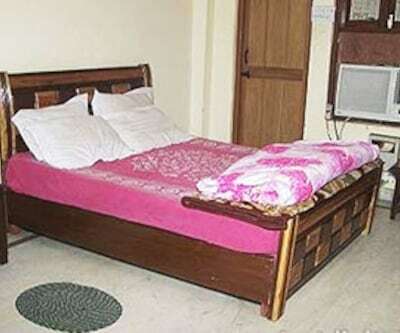 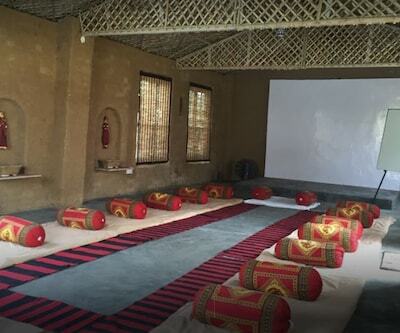 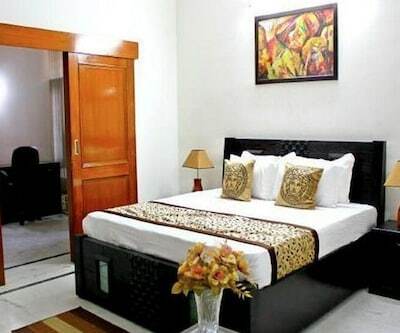 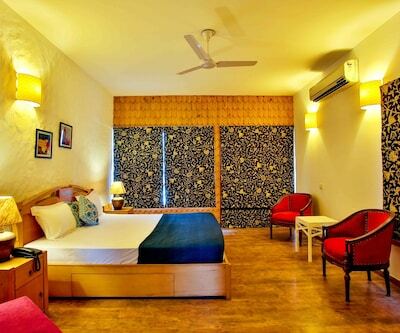 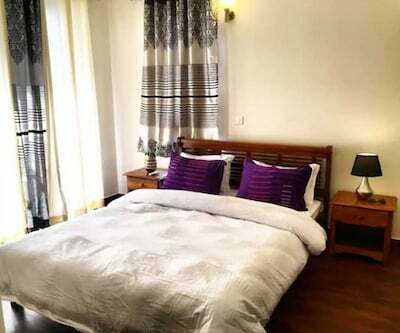 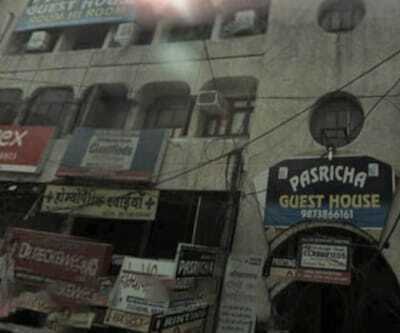 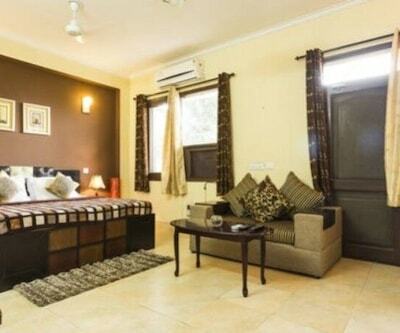 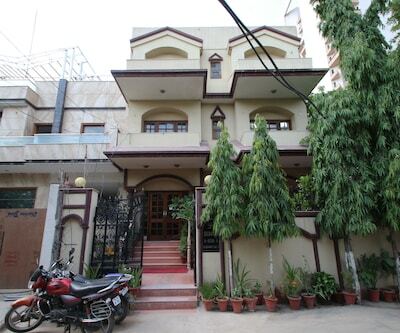 The property has a total of 16 rooms and acts as a perfect sojourn to the meandering traveler. 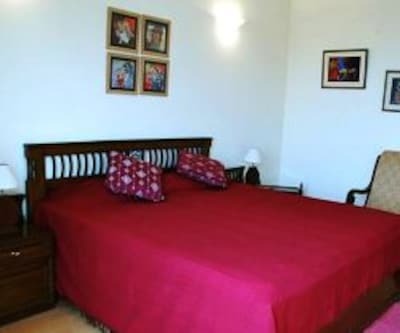 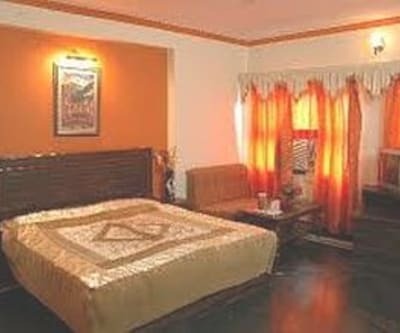 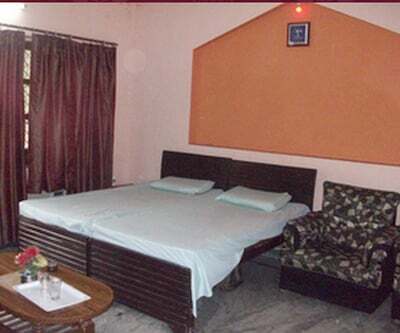 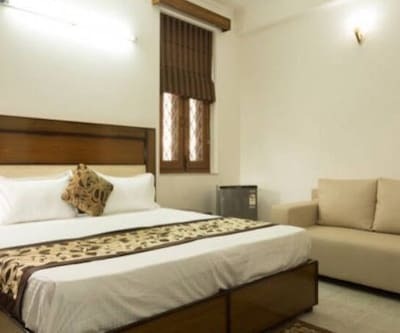 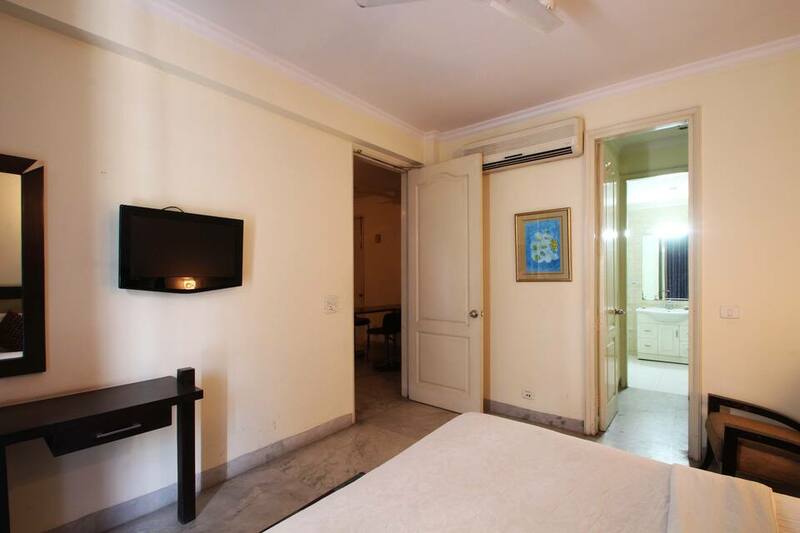 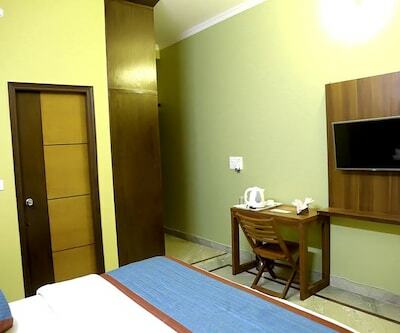 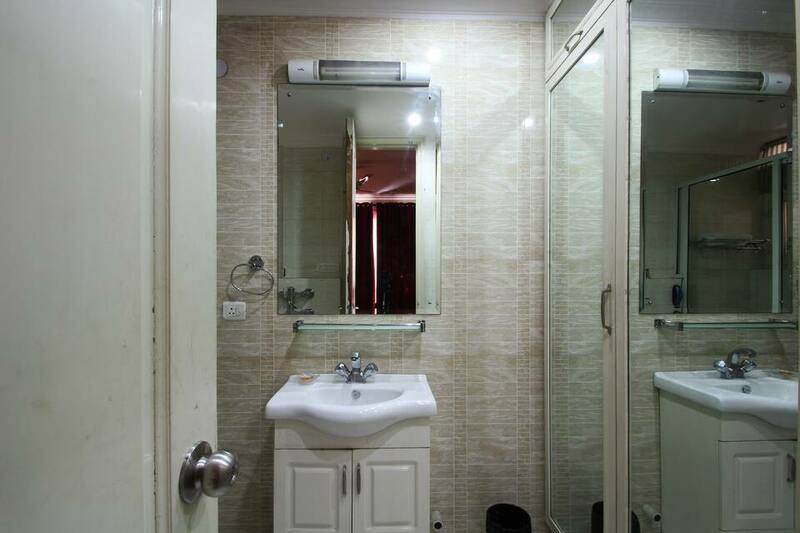 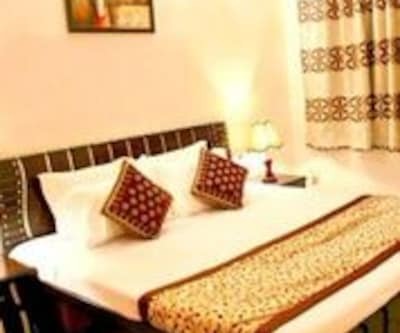 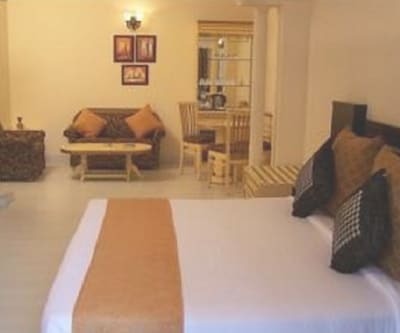 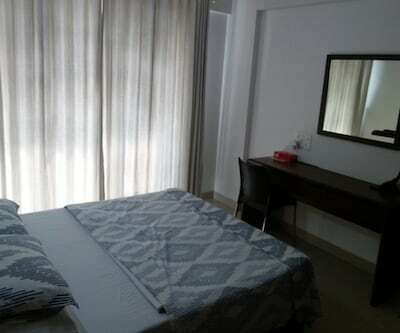 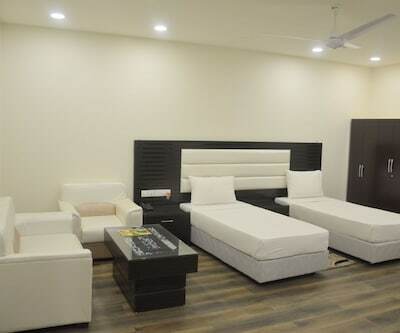 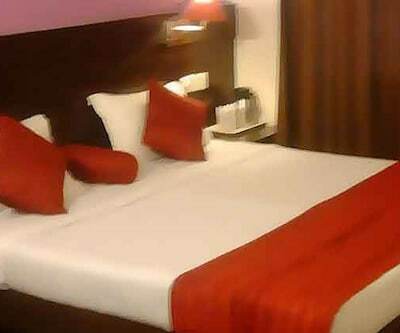 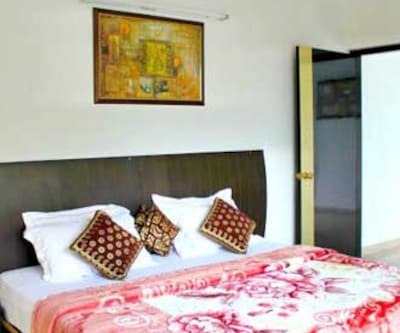 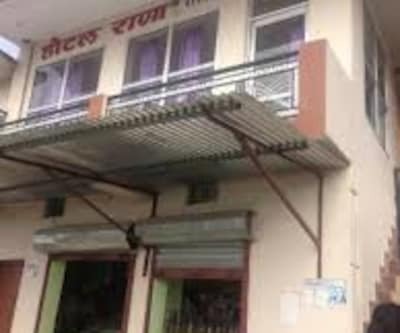 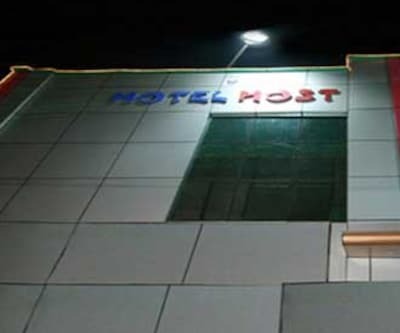 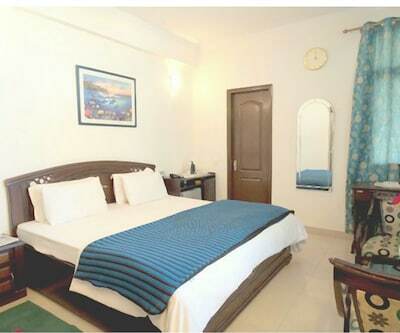 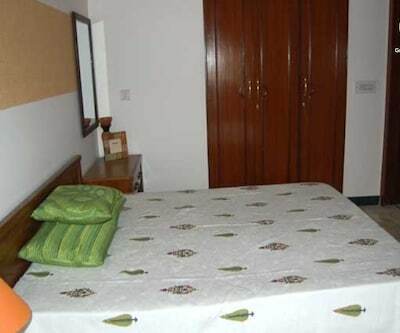 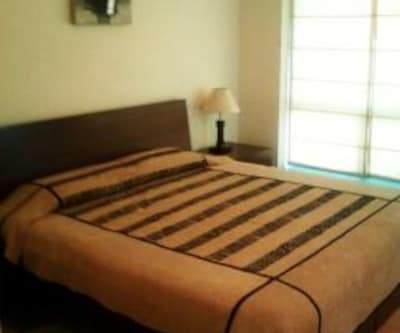 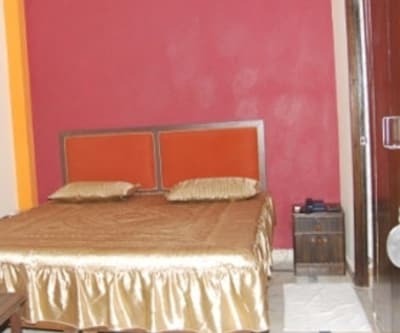 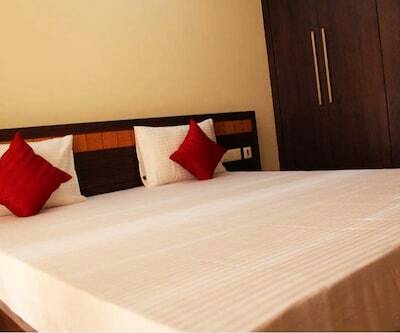 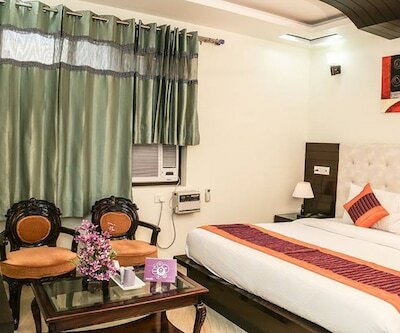 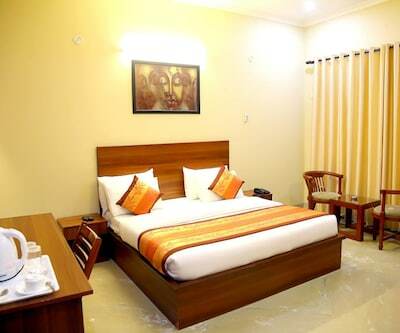 The rooms are large and well-spaced and are equipped with good amenities like internet access, a television, make-up mirror and a central AC. 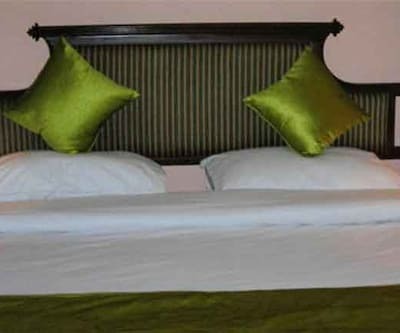 Royalton has equally good hotel amenities. 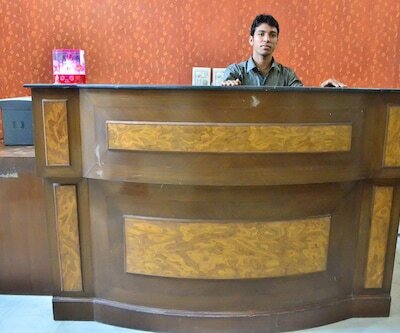 A front desk waits in the lobby, to assist the customers. 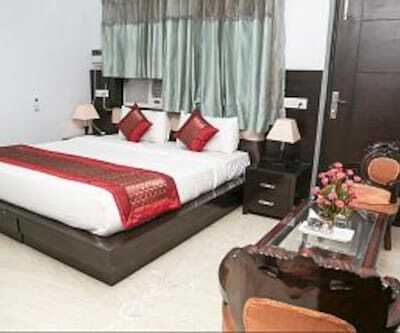 Efficient room service is provided to all. 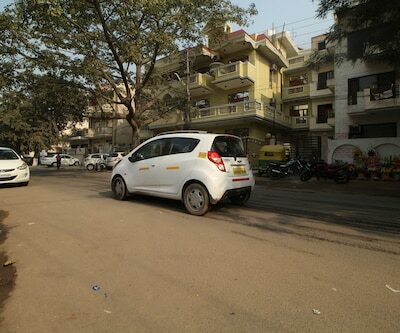 Parking service is provided to all. 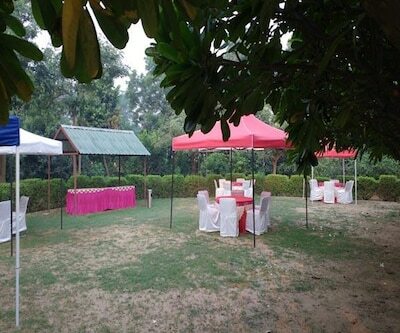 Free breakfast is given to all guests.